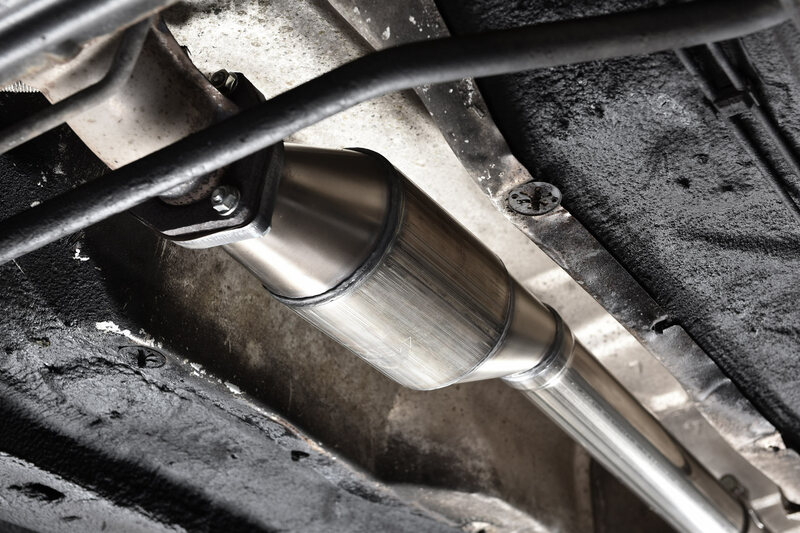 Want a power and response boost but maintain emissions compliance? 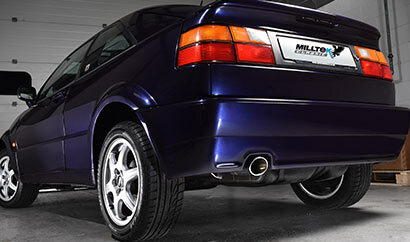 Milltek Classic's German-made HJS hi-flow sports catalyst is just what you need. 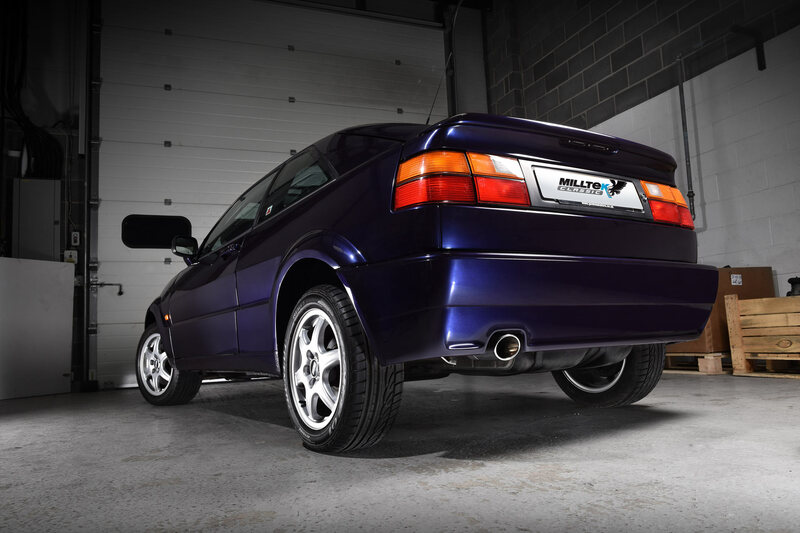 When fitted with the Milltek Classic cat-back system (see below), the hi-flow sports cat gives the car a more vibrant response to throttle input, more power and, an even more colourful soundtrack. A Milltek Classic Hi-flow Sports Cat has only 200 cpsi. These cats have an open area of between 75-85%, thus reducing back pressure substantially and increasing flow rates, all very desirable for extracting more performance, especially on turbocharged engines. 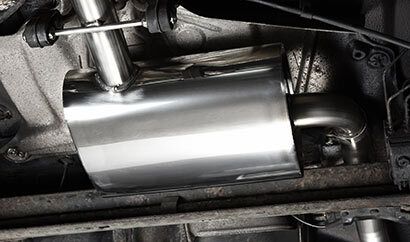 Emission levels are maintained at legal limits by careful selection of the volume of the metallic substrate. Lambda probe positions remain unchanged from the original equipment. 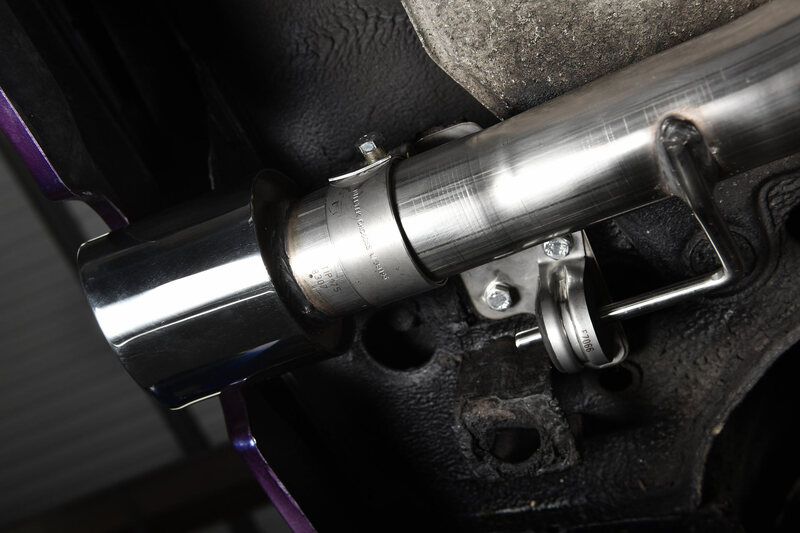 Want more power and an unbelievable soundtrack from your VR6? 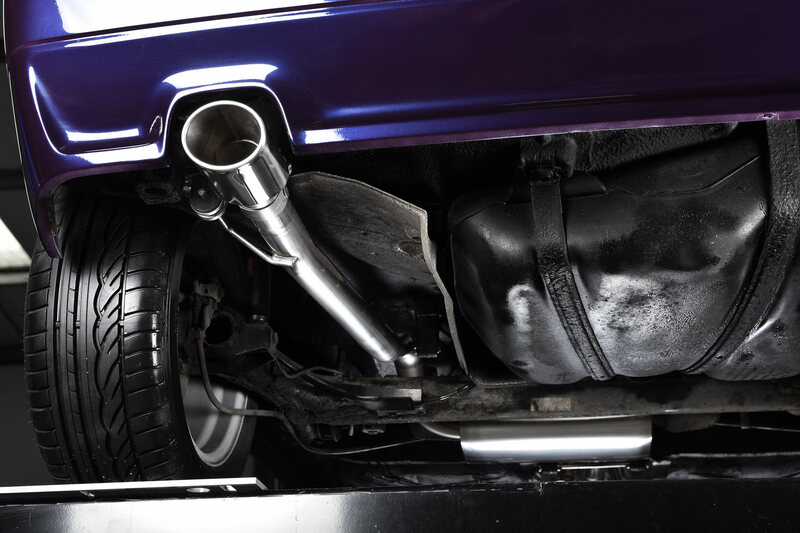 Milltek Classic's stainless steel performance exhaust system is one of the simplest ways to improve the car's performance. 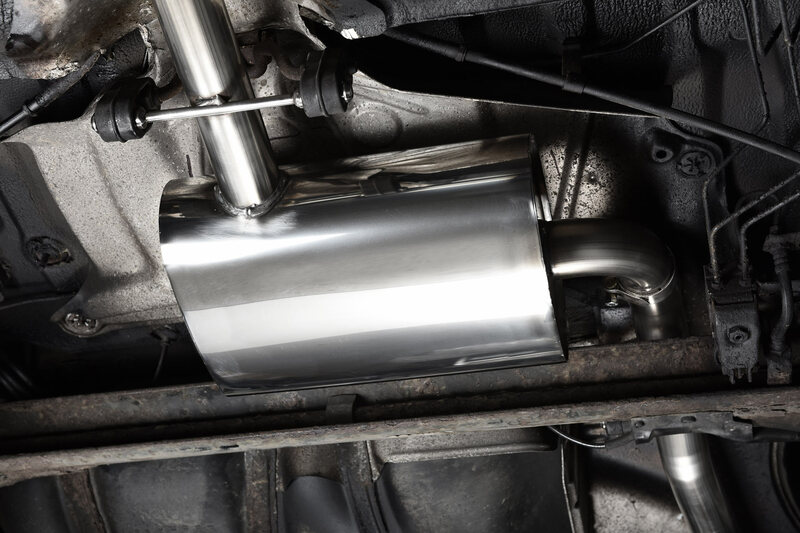 It offers a much more efficient route for the exhaust gasses to escape from the cylinders which translates to greater performance and efficiency throughout the rev-range. Tests show an 8-10% improvement in power and a weight saving. 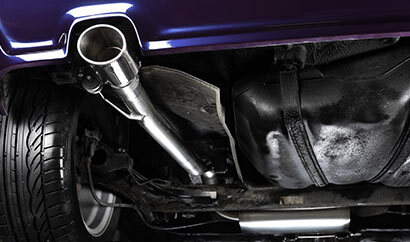 Milltek's engineers have used the same 21st Century technology and construction techniques that they use on the very latest performance cars such as the new Mk7 Golf R which means this manifold benefits from more than 30 years' experience producing some of the World's best exhaust systems. Drawing on their vast experience has allowed the product designers to create a single system which fits all VR6 models. 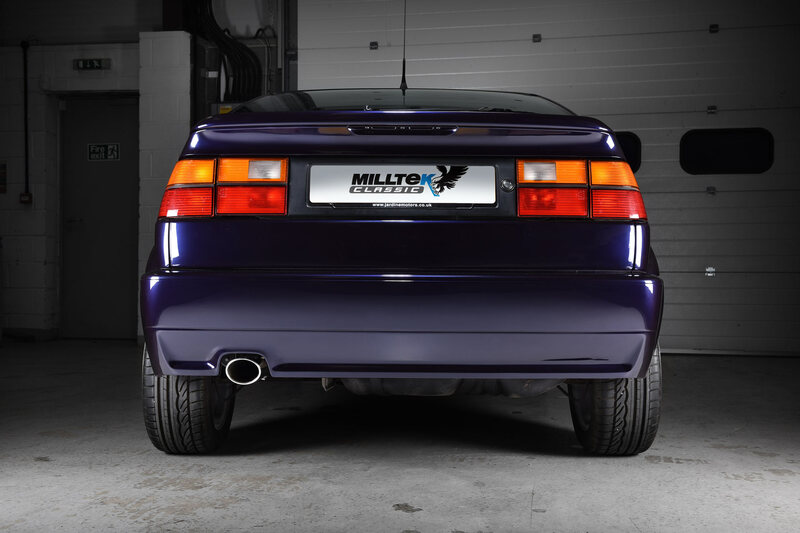 During its lifetime, the design of the Corrado's exhaust hangers were changed from a Hook fitting to a Bar fitting. 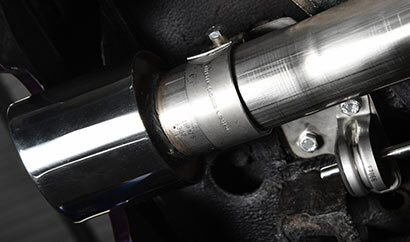 This traditionally meant that there were two different rear silencers depending on the type of hanger required. However, Milltek Classic have redesigned the silencer to accept both types of hanger - both hanger-types are shipped in the box at no extra cost. When it comes to sound, customer preference can vary significantly and Milltek Classic have designed a couple of options into the system to cater for all needs. The cat-back system is available in either resonated or non-resonated flavours. The resonated option features a centre silencer as well as a rear silencer to provide a nice powerful, deep tone to the exhaust note without too much sound coming into the cabin. 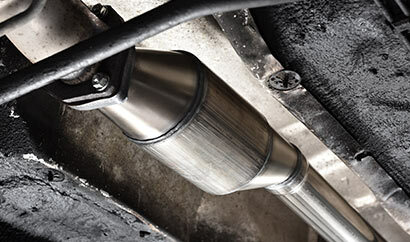 The non-resonated option uniquely features a centre silencer but has a straight-through rear section that replaces the rear silencer. This allows for an even richer sound and more volume. The truly impressive feature is that neither option 'drones' under cruising.